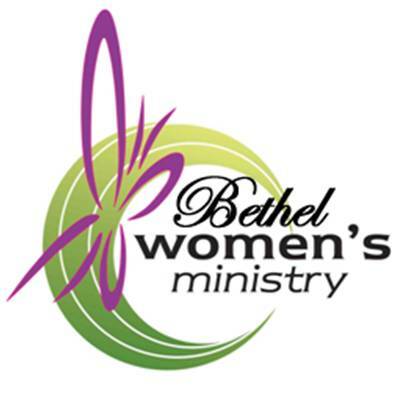 women to find a place to get connected in ministry. and are involved in several outreaches each year. Dorothy has a heart to minister to Women of all ages. We are excited to see what God is doing in and through our women. Women are hungering for more of God and for more ways to serve Him. Lives are being changed. Look around…even if you have to close your eyes…look around. 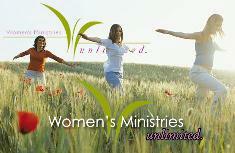 So many women are hurting, lost, weary and feeling abandoned by family, friends and even God. For some, this is the result of choices made, leading one down a path unthinkable and seemingly unforgivable. For others, life seemed to just happen, catching you off guard without reason or answer. Yet, there is no path, problem or person beyond the power of the Cross. Other women simply need a time of refreshment…a word of encouragement or to connect with Christian women. Whatever your need, you are invited to Women of Worth, for there is still Hope.